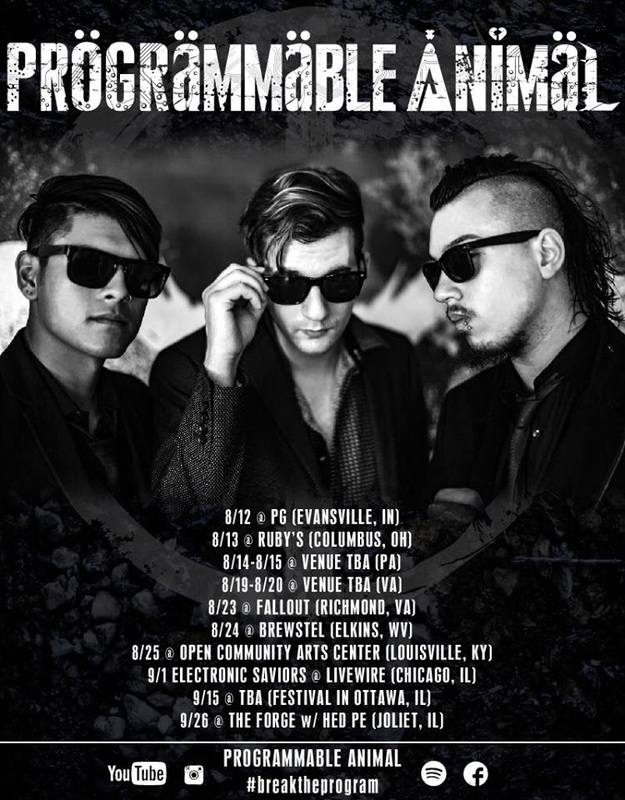 Chicago based alternative industrial-rock artists Programmable Animal announce the tour dates for their upcoming US tour in support of their new album "End of The Tail". 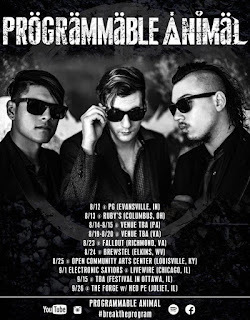 The tour starts August 12th and runs through September 26th.The tour also includes highlights such as Programmable Animal playing an Electronic Saviors benefit show for cancer cure research and playing with Nu-Metal icons Hed PE. Check out the dates below.